I love sugar, but sugar doesn't necessarily love me or my family. My Nona used to have to get Insulin shots administered on a daily basis and sadly she passed away when I was 10-years-old due to complications related to her battle with Diabetes. As a result, my mom always used to warn me that I had to be careful of my sugar intake and which is why I didn't grow up having soda at home. I'm also reminded every time I go to the doctor and they ask if anyone in my immediate family has had the disease. Despite my resolution to limit my glucose intake by choosing beverages without corn syrup or added sugars, I still had signs of gestational diabetes when I was pregnant. Although my husband doesn't have a family history of Diabetes, he is also passionate about not simply drinking unnecessary sugar when there are alternatives, which is why I've written about 2B Drinks before (here). 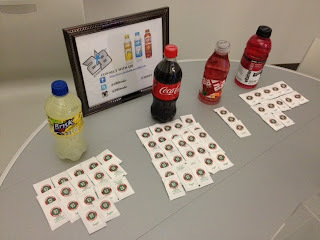 2B was developed as a call to action for an all-natural, lower calorie beverage. 2B is the first to use Purefruit, a zero calorie sweetener originating from the monk fruit, a small centuries-old fruit endowed with unique, naturally occurring antioxidants. The result is a delicious sweet taste, but without the calories of common sweeteners. I'm not a fan of "diet" drinks due to the fake sugar taste, but luckily 2B doesn't have Aspartame or any weird taste as a result, it simply tastes good, all-natural and is “slightly sweet." Now, the company has introduced 2B Sparkling with "Healthy Bubbles," which has been approved by the NYC Department of Education and is currently being sold in over 2,500 school vending machines. I like the sparkling vanilla flavor the best. 2B Drinks are available in the Tri-State area and on Amazon. 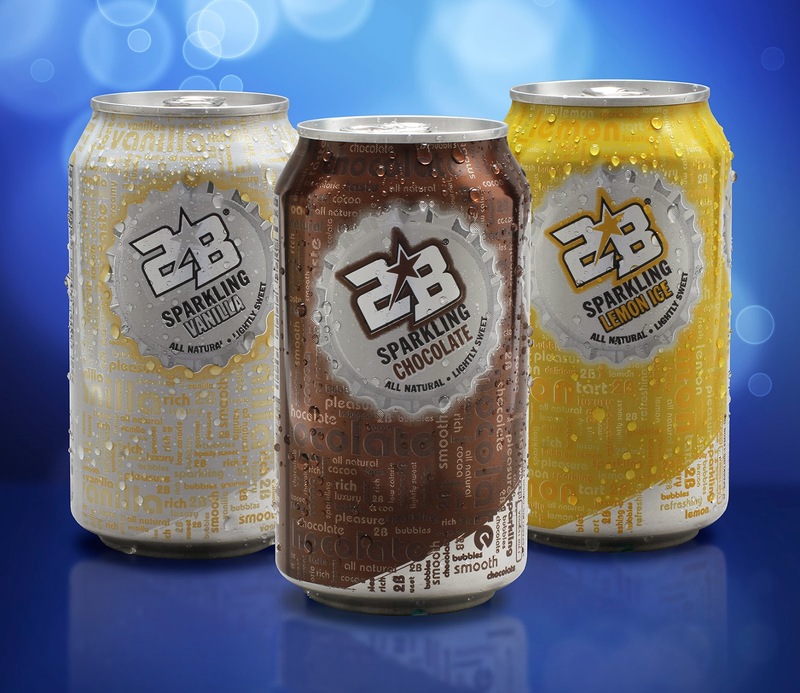 Enter below to WIN a 2B Sparkling case giveaway worth $15. 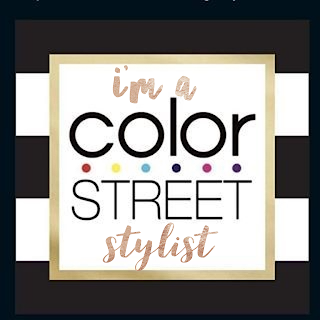 Open to Tri-State area (NY, NJ and CT) residents only.